Welcome to Real Estate in Southeastern Michigan! I am Dawna Phillips Kuhne (www.dawnakuhne.com) and I have been an agent since 2002 but have been "living with" the Real Estate business since I was a child as my mother sold real estate in Southeastern Michigan for over 30 years! 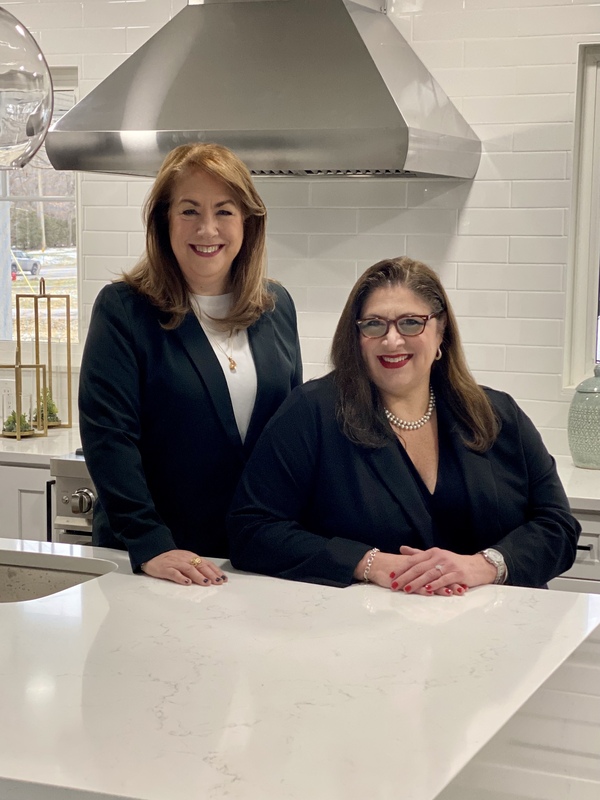 I am a University of Michigan graduate who was a mortgage lender with several large banks in the Detroit area prior to getting my Real Estate license and am currently part of The Property Strategists with Dawn Pfaff, Associate Broker and Jane Lowell, Agent, at Max Broock Realtors. Together we are a dyanamic team focused on servicing the customer and bring different and varied strengths to our business. We provide a professional edge with a broad knowledge of the Real Estate business and we look forward to servicing our clients in the best possible way. Dawn, Jane and I have lived in Michigan our entire lives and are big supporters of the wonderful State of Michigan-We also strategize to "Deliver the results you Deserve!" Feel free to contact us and get "moved" with what we have to offer!